In this section of The Catskill Chronicle you will find articles and stories that relate to the joys and concerns of people over forty, or will be one day. 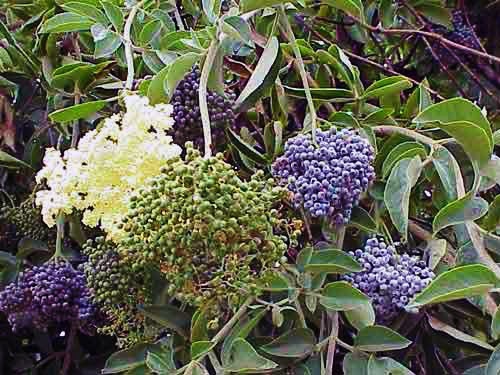 After looking over the results of our poll we have chosen the name Elder Berries. We hope that you like the name we have chosen for this section for it brought a smile to the eyes of those we consulted and a nod of agreement that the word elder brings with it a connotation of wisdom and berries are best when they are ripe. Elder – because we are not younger and the elders are always thought of as the wise ones in a community being possessed of the wisdom that only comes with age and experience. Berries – because we are the fruit of the tree of life, some having just arrived on the branch, and others more mature and full of the sweetness that comes with maturity. Just click a link below to read our stories…. Elder Berries! It’s perfect, so thank you for this lovely and apt expression. Thank you also for Firefly, a beautiful story that captures how all we elder berries feel caught in the middle. Respectful, scared, and still loving. I look forward to reading more.